What should the moral character of the Christian apologist look like? How should we react when nonbelievers ridicule and mock our beliefs? How can we view our dialogue partners as real people instead of talking heads? What does turning the other cheek look like in the context of philosophy and apologetics? These are just a few of the questions that Christian philosopher Dr. Douglas Groothuis and I discuss in his first interview on Capturing Christianity. 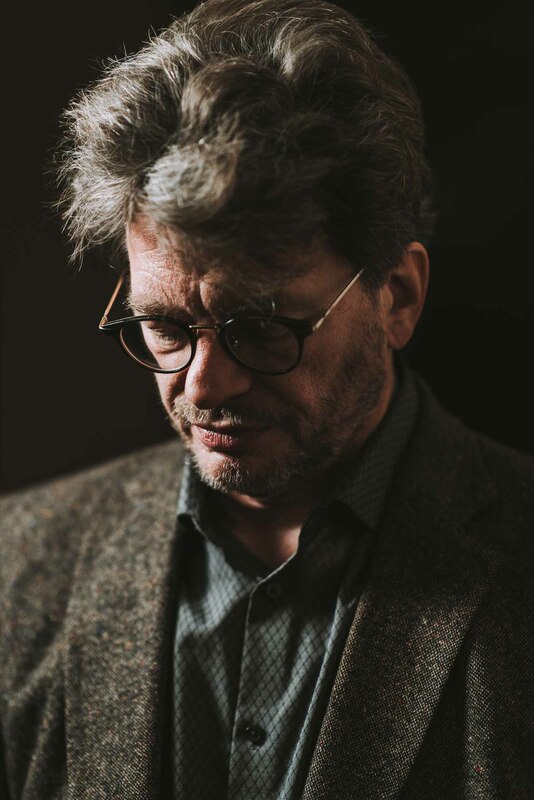 Dr. Douglas Groothuis is a member of the Evangelical Theological Society, Evangelical Philosophical Society, and Society of Christian Philosophers. He is the Professor of Philosophy at Denver Seminary. 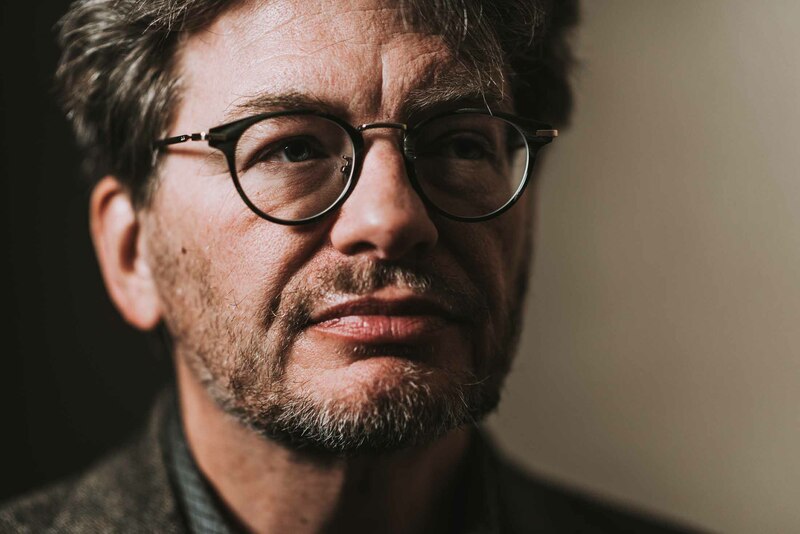 Dr. Groothuis is the author of several books including Walking Through Twilight: A Wife’s Illness—A Philosopher’s Lament, Philosophy in Seven Sentences, and Christian Apologetics: A Comprehensive Case for Christian Faith. 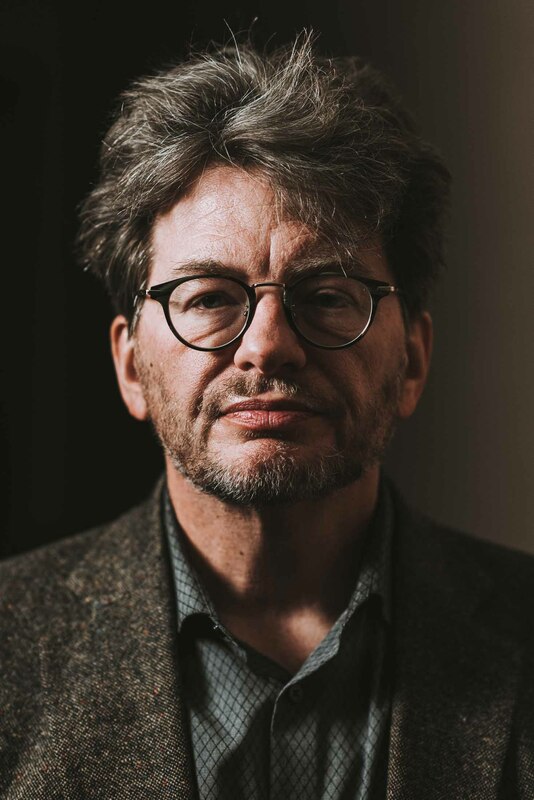 He has written for scholarly journals such as Religious Studies, Sophia, and Research in Philosophy and Technology as well as for numerous popular magazines such as Christianity Today, Moody Magazine, The Christian Research Journal, and Christian Counseling Today. He has also written editorials for a variety of newspapers. Click here to view his website. These were the first images of the day and, actually, our first portraits using artificial light. Either way I’m really happy with how they turned out. The total runtime for this interview is roughly 22 minutes. In it, Dr. Groothuis and I discuss many of the moral issues facing Christian apologists. How should we treat people that disagree with us? How should we as Christians react to vitriol? Ignore it? Is there room for righteous indignation? All of these questions and more are discussed in the interview (linked below). Special thanks to the Evangelical Philosophical Society for providing a room to film these interviews. Also thanks to Defenders Media for partnering with us financially to make these interviews a reality. Lastly, thanks to all of our GoFundMe contributors–we couldn’t have done this without you! If you enjoyed this interview, consider supporting us on Patreon! Interview was well done and I am glad you had the opportunity to do it and share it. Dr. Groothuis’ comprehensive book on apologetics was a course text book for both my undergraduate and graduate studies in a couple classes. So, I respect the knowledge he has given. Thanks again and blessings for your ministry. Thanks, Kenneth! Glad you enjoyed it.